Uncategories No Security For Pakistan Women Team In India? 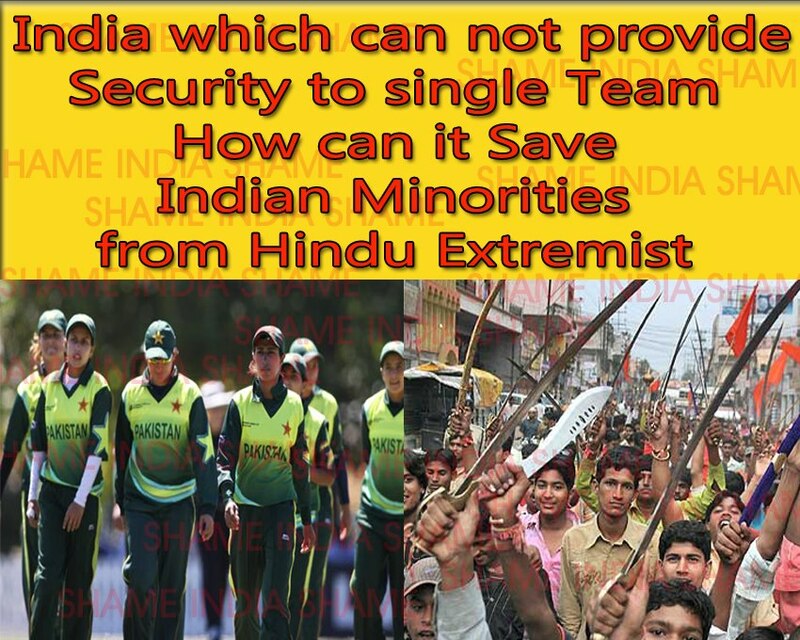 No Security For Pakistan Women Cricket Team In India? then how minorities will be saved?